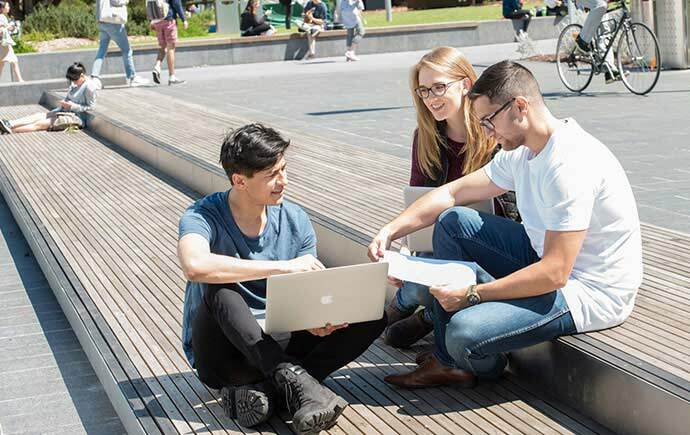 Your first degree at Monash IT sets the foundation for your career. So map it out and make the most of every opportunity. Information technology is everywhere, but its power comes from the creative intelligence of the people behind it. The comprehensive range of majors, extended majors and minors offers you choice. Imagine using your creative intelligence to discover new information technology possibilities to help meet key global challenges. Computer scientists drive everything from search engines to daily weather reports, animation, cybersecurity and scientific discoveries, pushing developments that use and transform information. Find out how to plan your double degree so that you can progress towards graduating with ease.